The Normandy Viking Quest/21st Century After-School Enrichment Program is free-of-charge and open to students in the Normandy School Collaborative. 21st Century provides a rich holistic after-school experience that is designed to enhance academic achievement. The program is funded by DESE 21st Century Community Learning Centers and is administered in cooperation with various community partners. 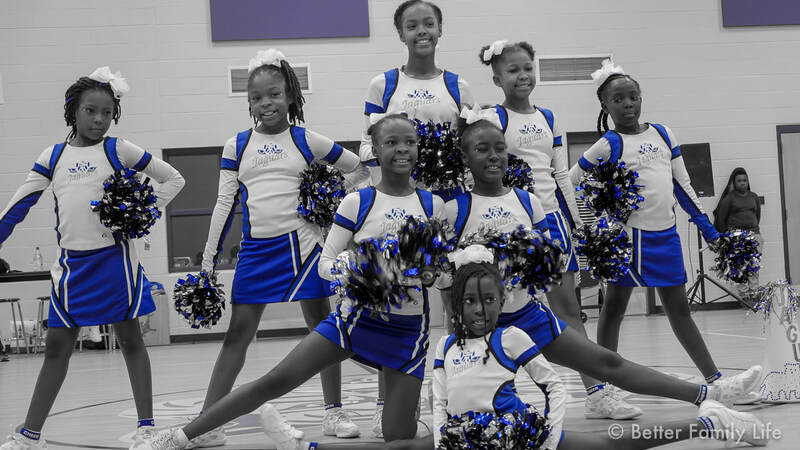 The Normandy Viking Quest/21st Century After-School program is designed to provide a safe haven for students while providing fun activities, educational support & enrichment opportunities. The initiative is to address our students educational enrichment and social needs. The program offers a full array of services based on the STEAM (science, technology, engineering, arts and mathematics) model. ​They will also have the opportunity to participate in exciting enrichment activities including dance, drama, art, science, strategic gaming, soccer, filed trips and much, much more. The Normandy Viking Quest/21st Century program can accommodate a minimum of 285 students from the Collaborative’s four elementary schools, and the middle and high schools. Transportation home and a light meal are provided. For more information on the Normandy Viking Quest/21st Century after-school program, contact the Normandy Student and Family Support office, 314-493-0447, or contact your child’s school or click here to visit their website. ​Copyright 2019. All Rights Reserved.